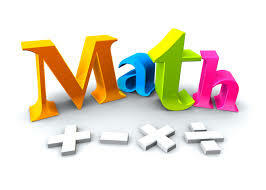 The course will focus on the type of math you will actually use everyday in your career and your personal life. That not only makes this course very useful, but it also means it will be more interesting as we immediately apply new math concepts to our daily lives. You’ll begin with the four basic math functions. This class is provided through the Adult Education Division of Richmond Public Schools.